Making a foray into whiskey collecting can be a scary proposition. Luckily, not all fears are founded. If one of these five notions is keeping you away from venturing into collecting, allow us to set the record straight. Prices are only going up. Not necessarily. 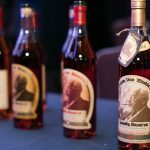 Most new-release whiskies follow a U-shaped price curve at auction, starting high and falling back as demand subsides, before entering a longer resurgent phase during the climb to profit. Spring your bids at the low point of the curve or grab the bargains when whisky flippers miscalculate the market. Collecting is for the rich; I’m not wealthy enough. 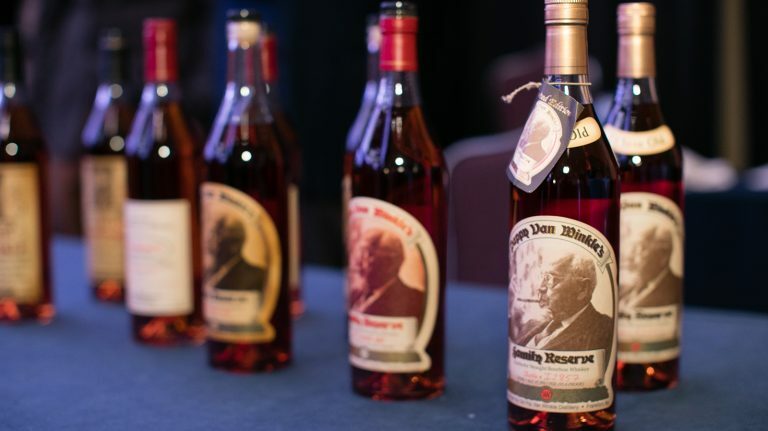 Hundreds of whiskies are auctioned every month for less than $100. Read the small print on buyer’s premiums, taxes, and shipping to keep within your budget. Speculate to accumulate: start small, buy and sell smartly, and reinvest your profits to trade up to the more expensive bottles. Older is better, all this modern stuff is no good. Modern whiskies reflect greater consistency, offering a better understanding about the best quality wood for cask maturation, kaleidoscopic flavor possibilities, the heritage of a noble industry, and the greatest blending talents of the modern era. We are living in a golden age of whisky. It’s all made to be drunk. Historic whiskies are testament to the joy of delayed gratification. 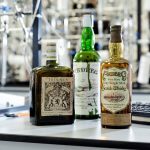 In fact, the hundreds of 19th and early 20th-century bottles that have survived tell us that generations of whisky consumers before us also stashed away keepsake bottles. They can all be drunk, and many collectors buy for exactly that reason. Just as you shouldn’t accept anyone telling you the right or wrong way to drink your whisky, don’t let anyone dictate the when. Collectors have pushed up prices for regular whisky drinkers. The popularity of whisky has increased sharply this century and the economics of supply and demand have driven prices up. 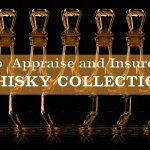 Auctions have been undeniably influential and are certainly one factor being considered in the pricing of new limited edition releases. 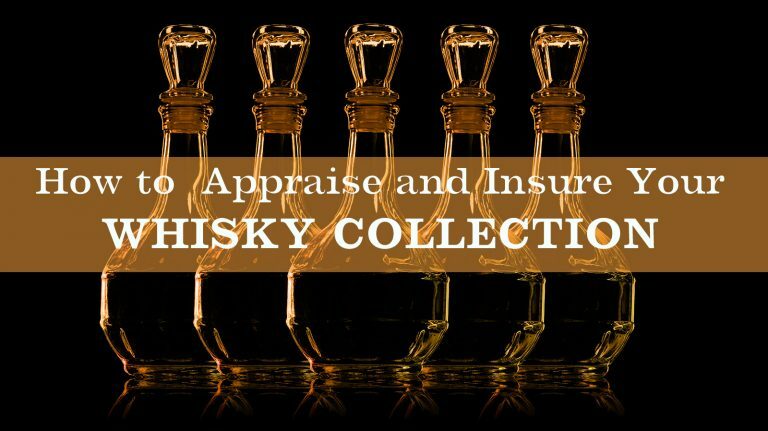 This is predominantly to curb flipping, the immediate resale of new releases at auction for short-term profit (see Find Your Whisky Personality). Over a decade ago, you would be forgiven for believing that there were two separate tribes of whisky buyers: the drinkers and the collectors. Drinkers were considered noble true lovers of whisky, while collectors were demonized for stashing away tasty treasures in a cupboard. 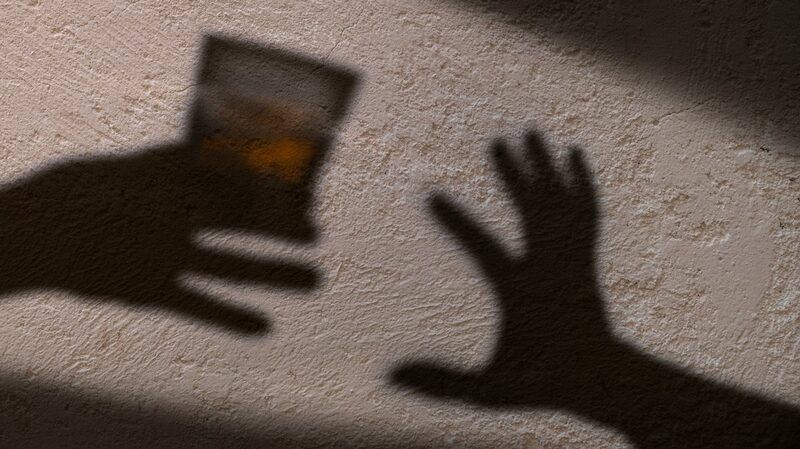 Today, there is greater understanding that these people are actually one and the same thing: whisky enthusiasts. 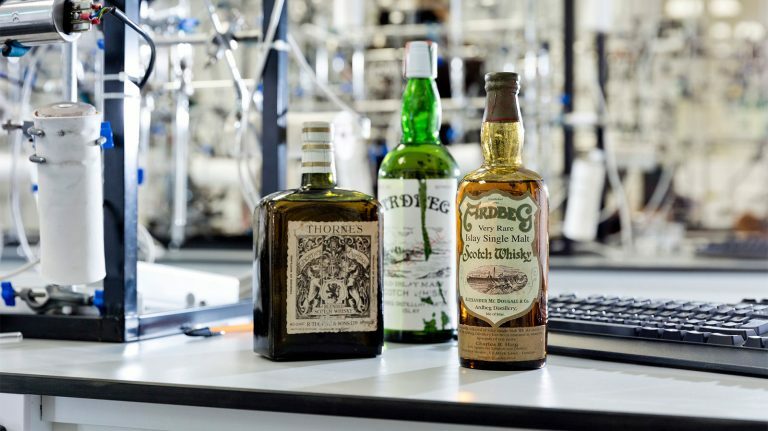 Radiocarbon dating shows that 21 different bottles of allegedly rare Scotch are forgeries. What’s Driving the Price of High-End Whiskies? Many factors go into the cost of an expensive bottle, but not all of them are evident. You’ve invested a lot in your whisky, and now it’s time to protect it.